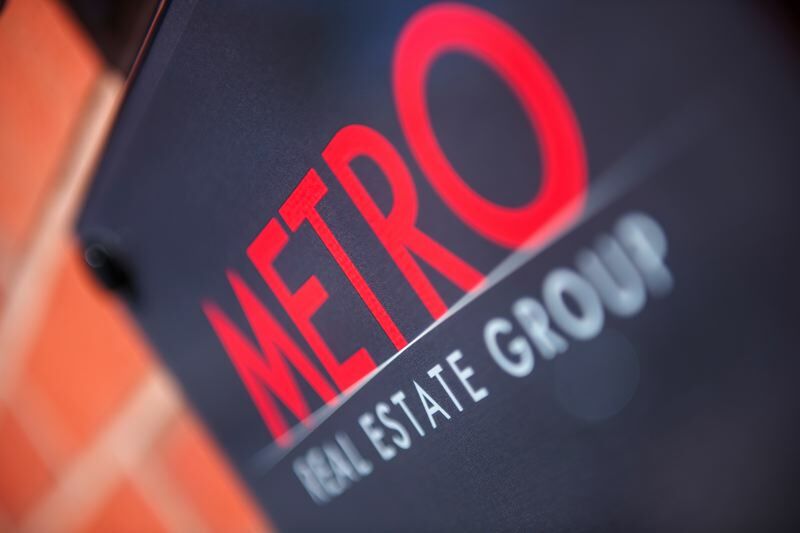 Metro Real Estate Group has launched a brand new website for 2017 www.metrogroup.property which is updated with more information. It is mobile friendly and will be updated with news on a regular basis. Newer PostMetro Real Estate Group Becomes Harborne Primary School ‘Hero’!